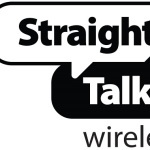 Solution for Straight Talk MMS issues. 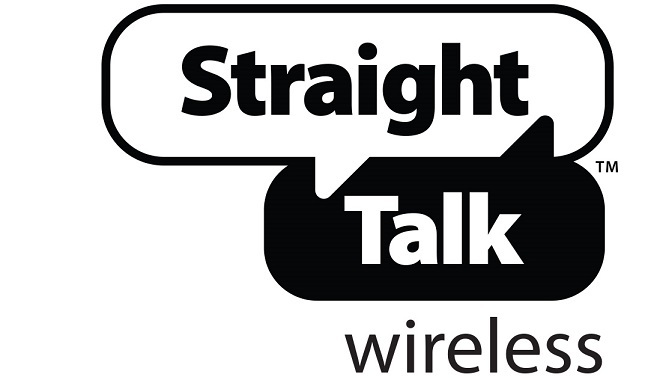 In the past two years we have written a few articles regarding how to solve the different issues people are facing with Straight Talk MMS feature, mainly not been able to send or receive picture messages. Apart from using the correct MMS values, there is a field called MMS Type, which is the one in charge of indicating whether the set of values is used only for data purpose or it also contains MMS related settings, and we’ve seen that many people don’t use the proper settings on this field, leading to the frustration of not being able to send any picture messages. This happen mostly with Android devices, mostly different version of Galaxy S3 and up… S4, S5, S6, S7, Captive, etc. As mentioned, it is very important that we use the correct values in the different APN Settings fields, and it is up most important the MMS type when we are facing MMS issues. Great Brian! which specific settings did you change which fixed your issue? Thank you guys, it works!